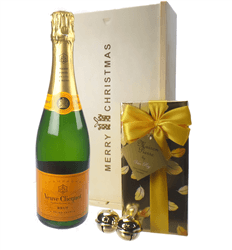 Spoil Santa this year and leave out a bottle of Champagne and a box of chocolates - he will definitely appreciate the thought, thats for sure. 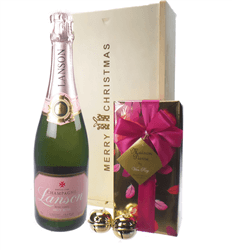 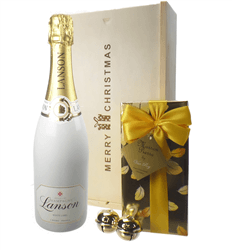 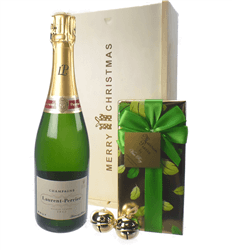 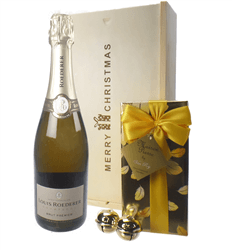 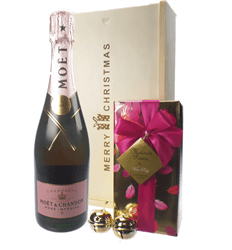 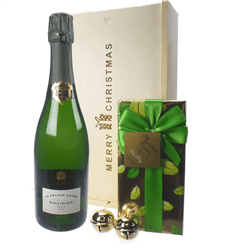 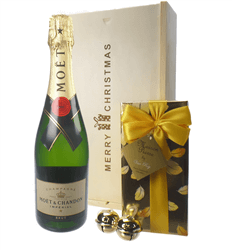 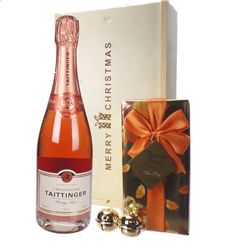 Our range of Christmas champagne and chocolate gifts is quite extensive so there is plenty to choose from, select from Moet, Laurent Perrier, Bollinger or Pol Roger among many more. 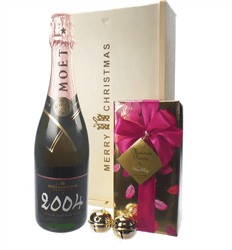 They all come supplied with a fantastic box of Belgian chocolates just for good measure!